Million Dollar Makeovers strives to make luxury designs and products accessible to all. It has created a magnificent showroom experience in the West-End of Fremantle for all your home renovation needs. Sasha DeBretton, CEO of Million Dollar Makeovers, wanted her clients to have the high-end retail experience that is synonymous with Harrods in London, at an affordable price. 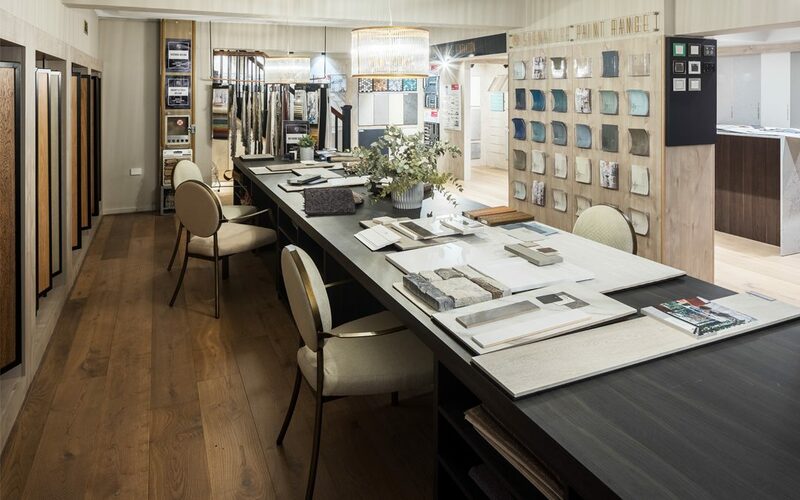 At World of Renovation, you’ll have the chance to meet with highly trained renovation managers, in-house architects and interior designers who will provide you with an abundance of on-trend ideas for transforming your home into a beautiful living space. 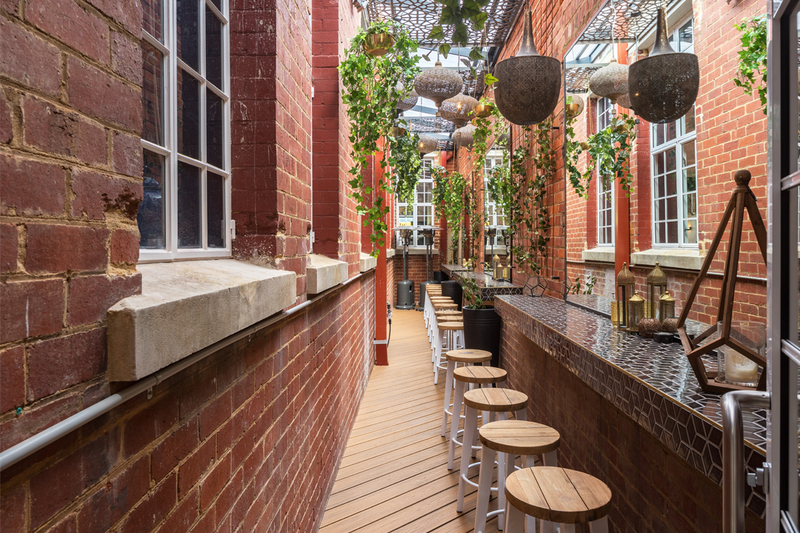 The newly renovated heritage-listed building has an absolutely stunning Parisian Art Deco style. The renovation took 12 weeks to complete, and is the first of its kind in the world. 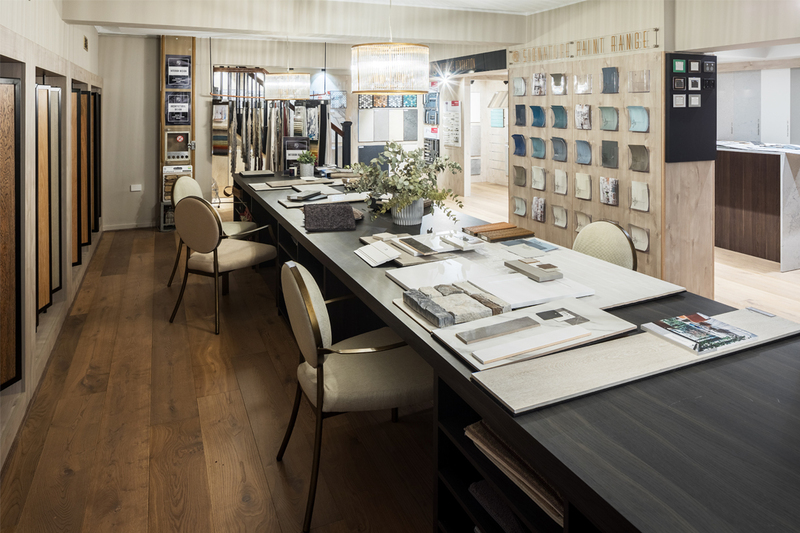 With timber flooring, Caesarstone surfaces and marble wallpaper, the showroom exudes opulence and style. 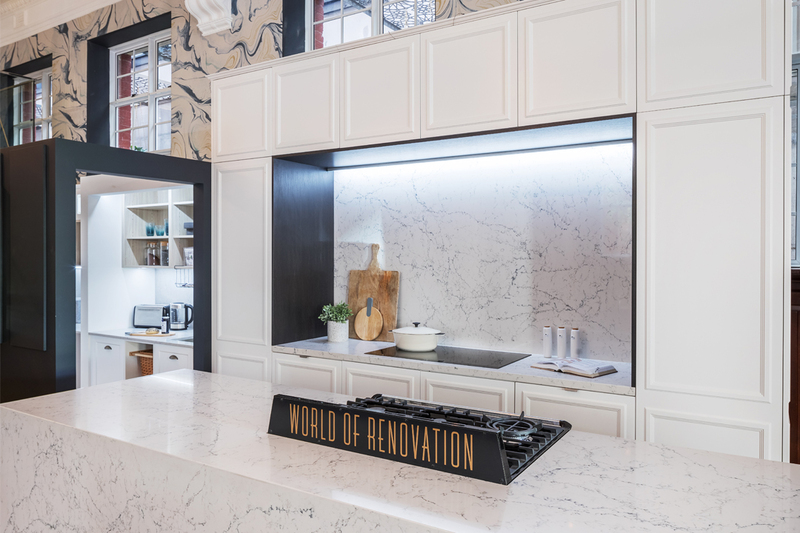 World of Renovation showcases a number of exclusive in-house suppliers and award-winning appliances, as well as high-quality brands, including Smeg, Caroma, Caesarstone, Scandinavian Wallpaper and Décor, and Woodpecker Flooring. The showroom also displays its own signature ranges of linen, paint, lighting, landscapes and homewares. 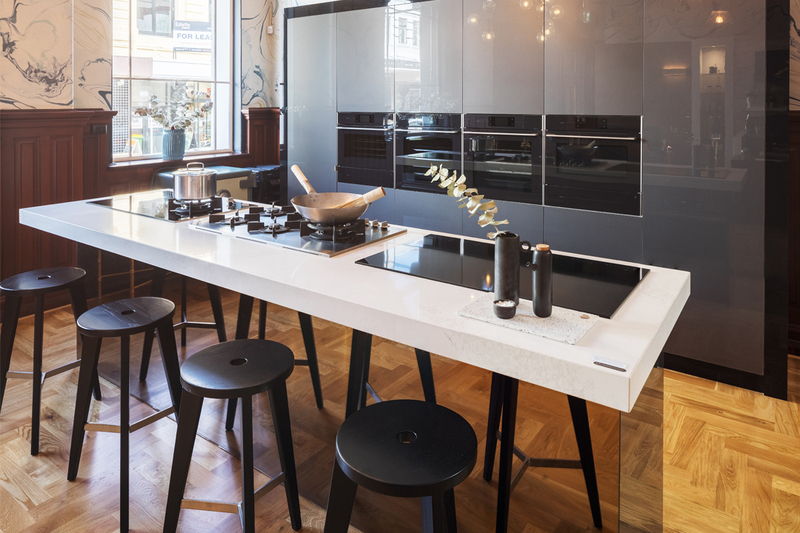 Whether you’re looking to complete a single project, such as a new kitchen or revamped flooring, or an entirehome renovation, World of Renovation can provide you with a tailored solution. It can also assist with structural and cosmetic renovations, as well as landscaping. 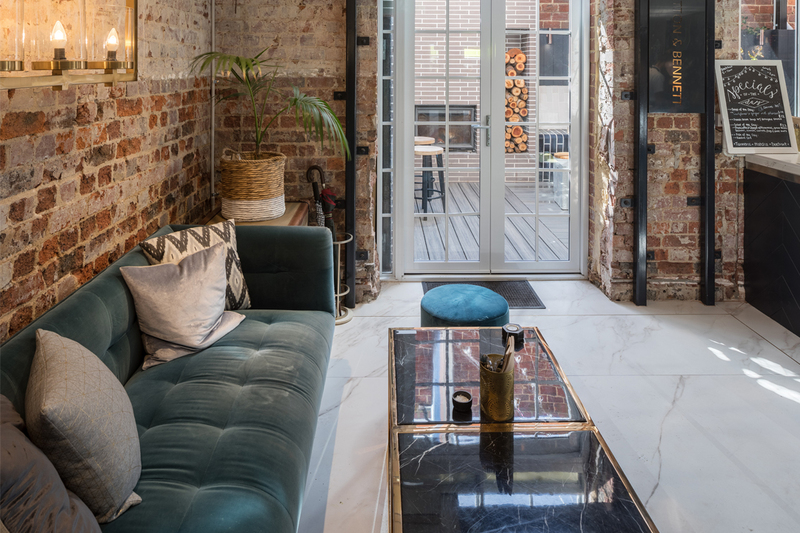 The experienced team at World of Renovation and Million Dollar Makeovers are there to ensure the renovation process runs smoothly, while minimising stress and hassle. DeBretton is a well-known, sought-after designer based in Perth. With more than 24 years of industry experience, she has graced the covers of many style magazines, and also regularly hosts Channel Nine’s New Homes Guide TV. Her exceptional entrepreneurial skills and her creative flair have made Sasha DeBretton a household name.